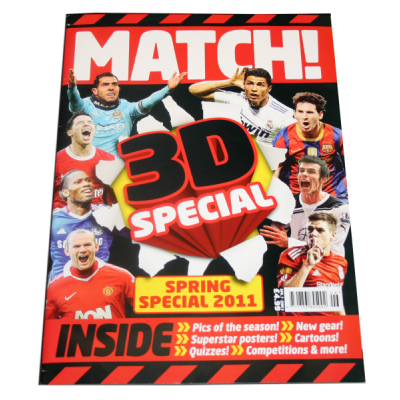 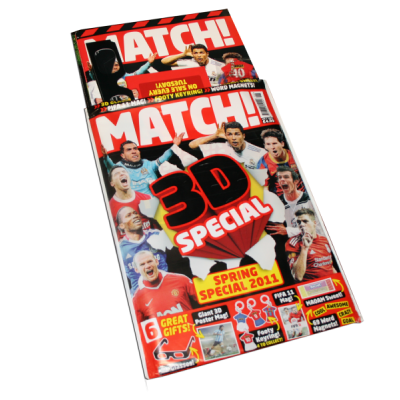 Match Magazine - American Paper Optics provided the ChromaDepth® glasses that were included, along with other items, as a giveaway in Match Magazine's 3D special. 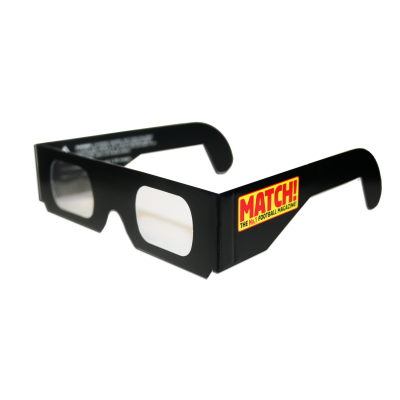 Match Magazine - American Paper Optics provided the ChromaDepth® glasses that were included, along with other items, as a giveaway in Match Magazine. 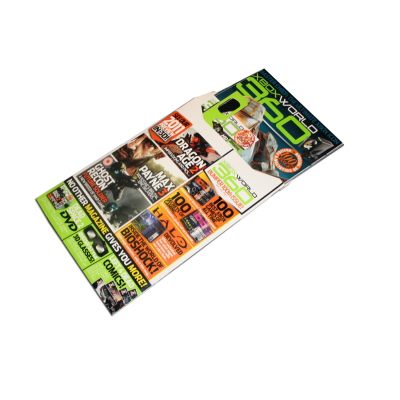 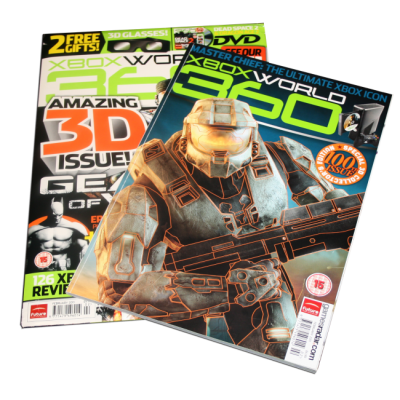 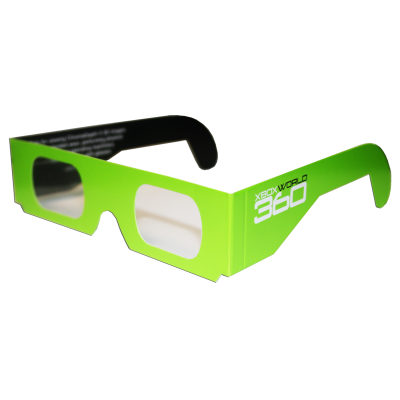 XBOX WORLD 360 - American Paper Optics provided the ChromaDepth® glasses that were included in XBOX World 360's special 3D issue.